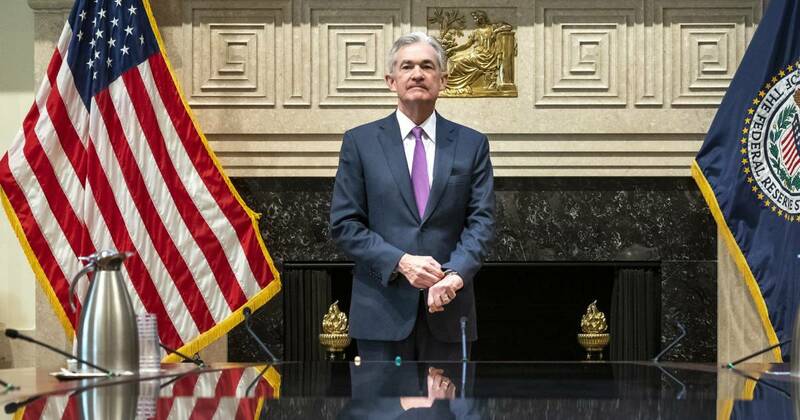 Powell’s challenge at this juncture has been to make it clear that the Fed’s decision was data driven and not due to any deference to the political establishment — which would have risked the central bank’s credibility as an independent agency. Among the changing market conditions the Fed has had to parse are forecasts of a global slowdown, continued trade and geopolitical tensions, a 30 percent decline in the price of oil, and a slight lowering in core inflation. But with a robust economy at home, rising wage gains, and the lowest unemployment in almost 50 years, the Fed ultimately chose to take its hands off the wheel after almost a decade of “accommodative” monetary policy, when it held interest rates artificially lower in order to help America rebuild after the Great Recession. Wednesday’s decision was closely watched by markets and economists, with 70 percent anticipating a rate hike. Wall Street has been flailing this month, with the Dow Jones Industrial Average and the broader S&P 500 each down about 7 percent in just the past two weeks, in part due to investor fears that the Fed would stumble and raise rates too high for the economy to tolerate. Summer can trigger overspending. Here’s what to do stay on track.